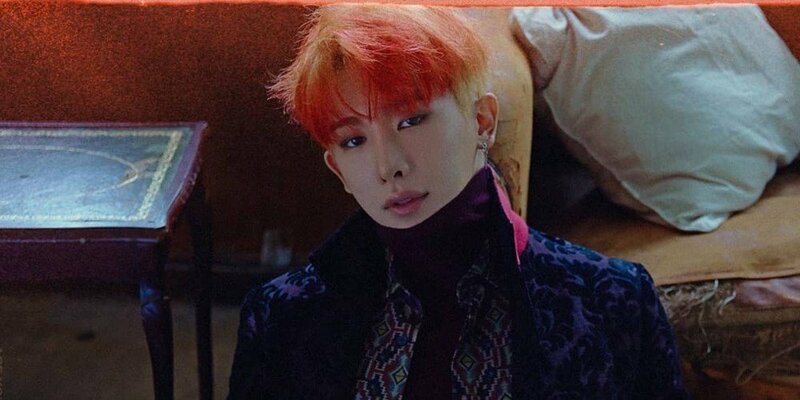 MONSTA X's Wonho revealed he was against becoming an idol. 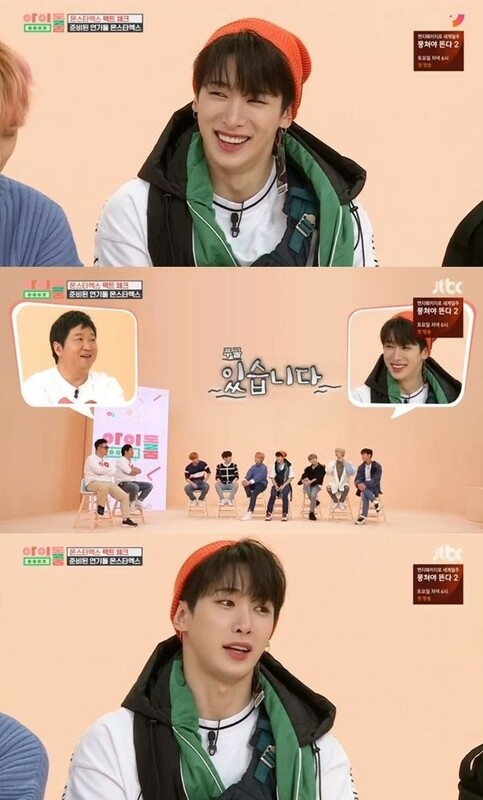 On October 23, MONSTA X guested on JTBC's 'Idol Room'. During the show, MC Jung Hyung Don asked, "(Is it true that) Wonho said, 'Let me become an actor. 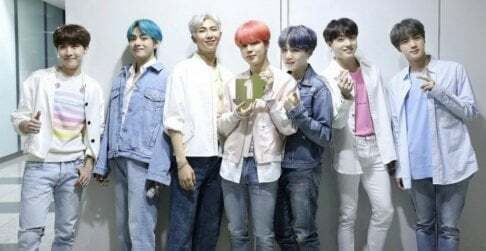 I won't become an idol,' when he first entered the agency?" Wonho admitted, "Yes," and said, "At the time, I thought I was a big deal." Jung Hyung Don showed understanding, saying, "Honestly, it's necessary to be full of yourself." Wonho continued, "But I came back down to reality when I came out to the world. Before then, I thought I was the best." He’s got the looks for being an actor but I’m so glad he chose music and now is producing such great stuff.